Dr Chua Yang at A Clinic For Women graduated from the National University of Singapore. She is a fellow of both Royal College of Obstetricians & Gynaecologists, UK, and Academy of Medicine, Singapore. She also holds graduate diplomas in acupuncture and mental health. She is the director and head of women's health for Global Clinic, a non-profit organization which provides free medical and dental healthcare in remote, under-served areas around the world. 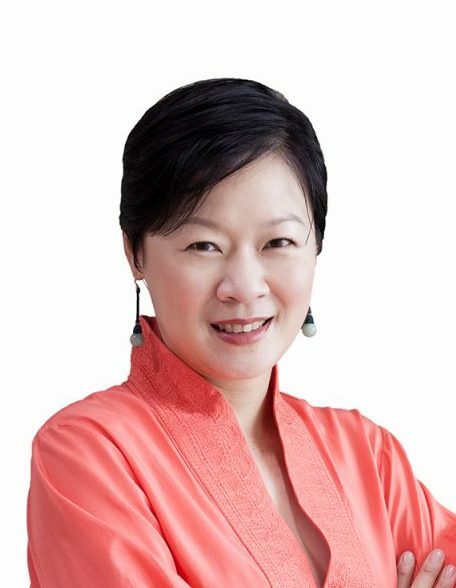 She is the current President of the Asia Pacific Menopause Federation, past president of the Menopause Research Society of Singapore and medical advisor to ”Woman to Woman” Menopause Support Group. She has served in the council of the Obstetrical & Gynaecological Society of Singapore, Association of Women Doctors and Osteoporosis Society of Singapore. She is a frequent speaker at CME programs and public forums, as well as a columnist for Health No.1 magazine and medical advisor for Motherhood, Prime and Health No.1 magazines.